Must see!! Will not last! Great price for this lovely land. This land has a lot of potential for building your next dream home on. It also has a variety of terrain from meadows with seasonal creek to mountain tops. 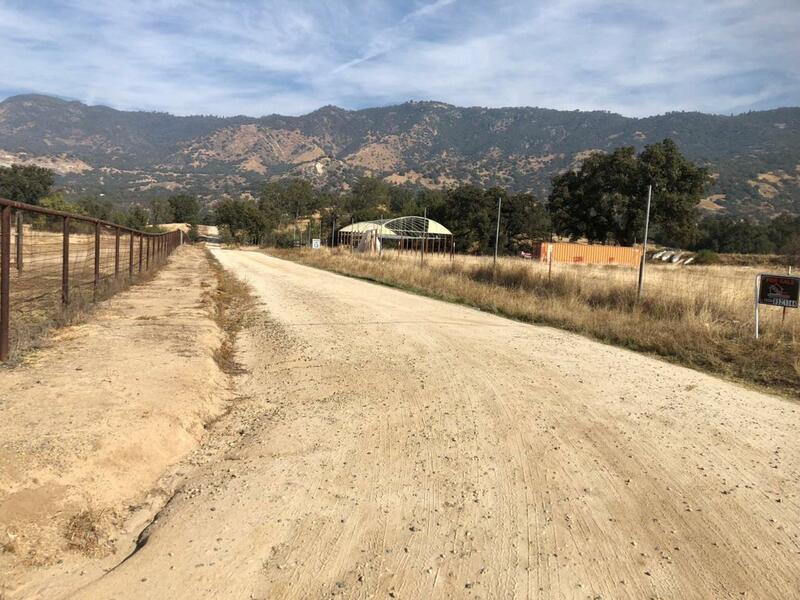 Come see the spectacular views and the property has plenty of grazing land for horses and other ranch lives stock. Plenty of room for fun outdoor adventure, including 4-wheel driving, dirt biking, hunting.